Swifthaven Community | Edgerton, WI 53534 – Swifthaven residents start with the essentials of home: Privacy, Freedom, and Comfort. Swifthaven Community is a development of ESH Enterprises LLC. The program's goal is dedicated to improving the quality of life for Swifthaven residents. 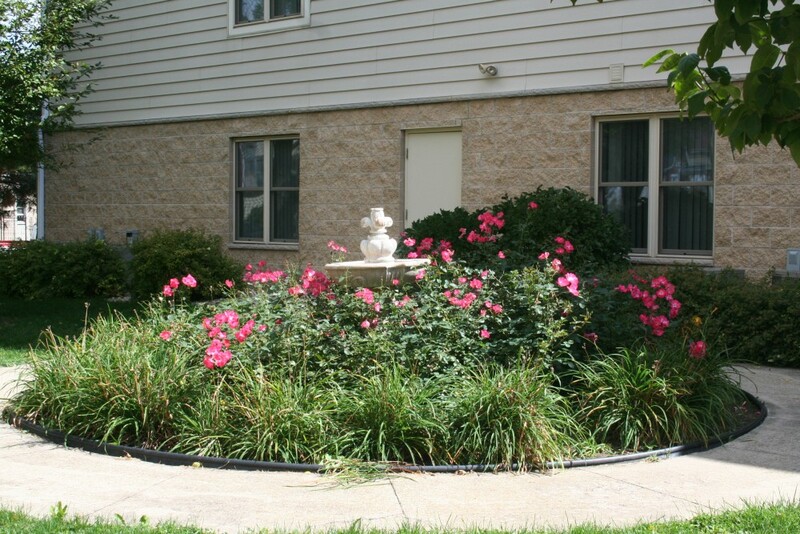 Swifthaven Community provides an array of services designed to ensure a gracious and inviting living environment. If you would like more information about Swifthaven Community please contact Swifthaven Community directly. Residents live in their own apartments, furnish them as they please and come and go as they choose. To these essentials, assisted living adds around-the-clock caring. 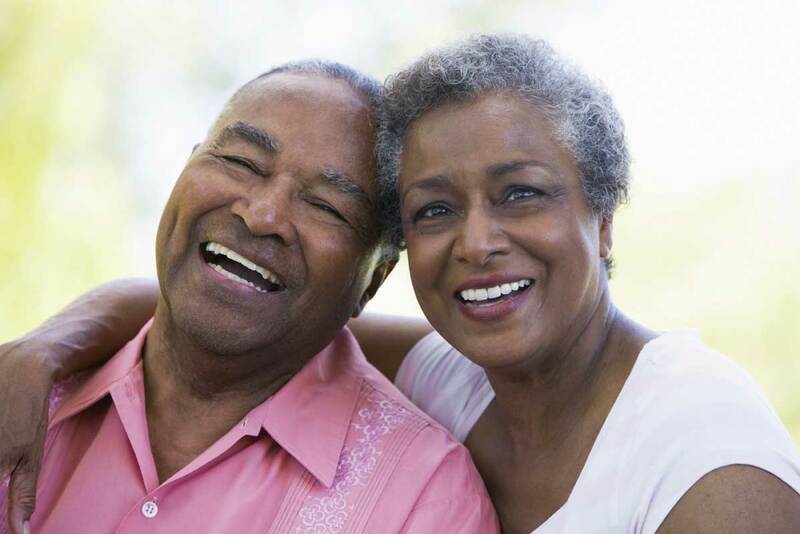 Residents can get help whenever they need it - with medications, bathing, and dressing. Meal preparation, housekeeping service, transportation, and social activities are all part of this lifestyle. The goal is to meet each person's needs, even as those needs change, maximizing independence for as long as possible. 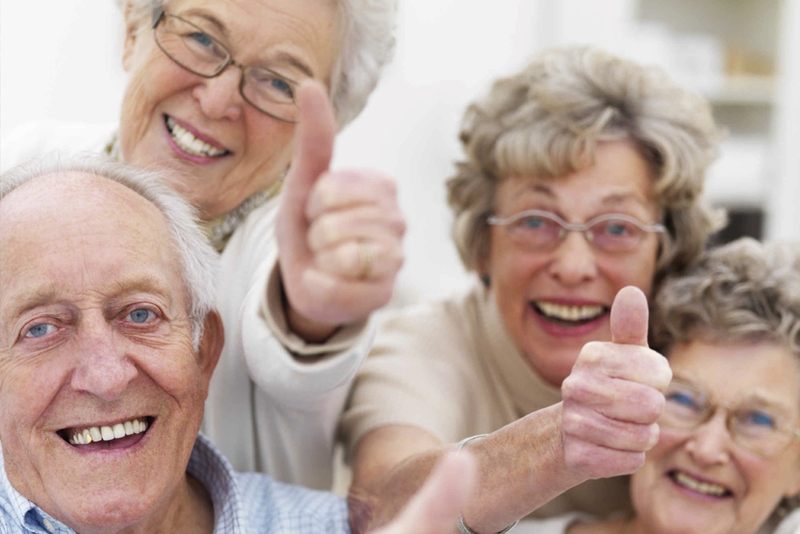 At Swifthaven, we strive to promote independence, preserve dignity and offer choices that lead to happier living. comes from a secure environment. The comfort of their own home, with the reassurance of assistance on the premises around-the-clock. The assisted living environment is more than housing. The facility makes it possible for residents to continue living comfortably in their own apartment even as their condition changes. Sensitive support is offered to residents who need additional care. • Limited Nursing Services such as dressing changes, blood pressure, monitoring, and medication management.